Polocorp is an integrated land development company focused on building communities. 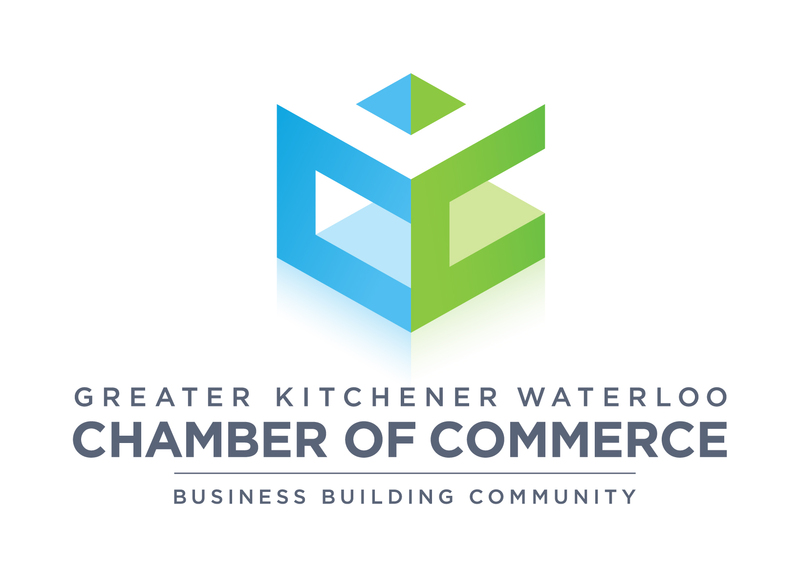 For over 40 years, Polocorp has been a part of the Kitchener-Waterloo community. As a family built company, we understand how the urban form can impact a community. Polocorp is committed to building lasting communities for people and their families. iPlus or Integrated Planning Land Use Solutions was created to help provide our clients with the very best solutions. With over 50 years of Land planning experience, Polocorp and iPlus President Paul Puopolo manages this group. The speciality of this group is to optimize large-scale land use opportunities and work with multiple disciplines to bring a project to fruition. Whether it be project conception, optimization, or management, iPlus specializes in mitigating many of the problems that occur within the land development process. iPlus works with multiple shareholders, resolving issues in the design, approvals and construction and sales phase of a project.